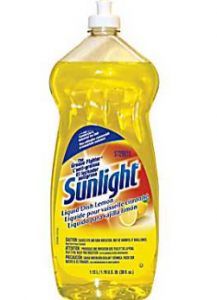 Sunlight Dish Detergent FREE after coupon! The $1 off Sunlight dish detergent coupon is BACK! You can get Sunlight Dish Detergent FREE after coupon at Dollar Tree and Publix this week!